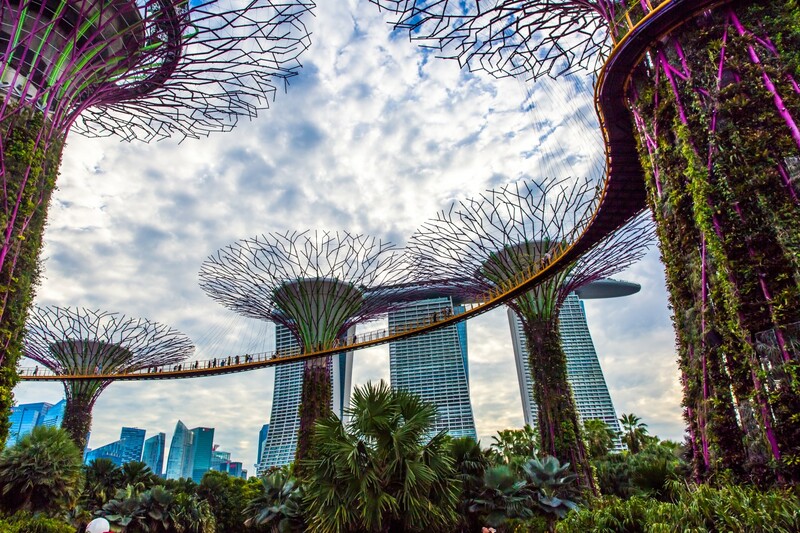 Enterprise Singapore, a government agency set up to develop the startup ecosystem, is supporting a new blockchain accelerator program called Tribe Accelerator. Seeking to drive widespread adoption of blockchain technology across Asia, Tribe Accelerator aims to help startups achieve “real-world applicability and impact” beyond technical considerations like smart contracts and interoperability. It further aims to provide a platform for traditional enterprises and government agencies to work alongside the upcoming blockchain projects.